All throughout the Bible, we see God answering prayers. Abraham’s wish for a child with his wife Sarah; David’s prayer for protection; Solomon’s prayer for wisdom; and so forth. God may not always answer prayers the way we expect, but know this: God loves you, and He wants what’s best for you. 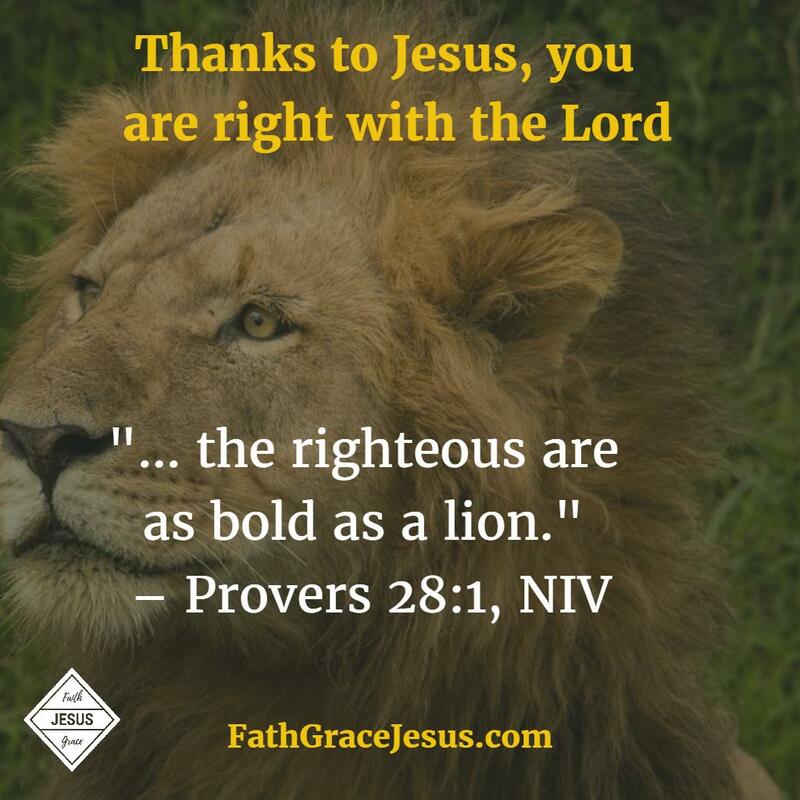 And if you have accepted Jesus’ finished work on the cross, you are the righteous. You are forever reconciled to God; a beloved child of the almighty Almighty. God hears your prayer; and He answers your prayer. Not always as quickly as we’d like. Not always in the way we’d like. But always in His perfect timing, and His perfect will. 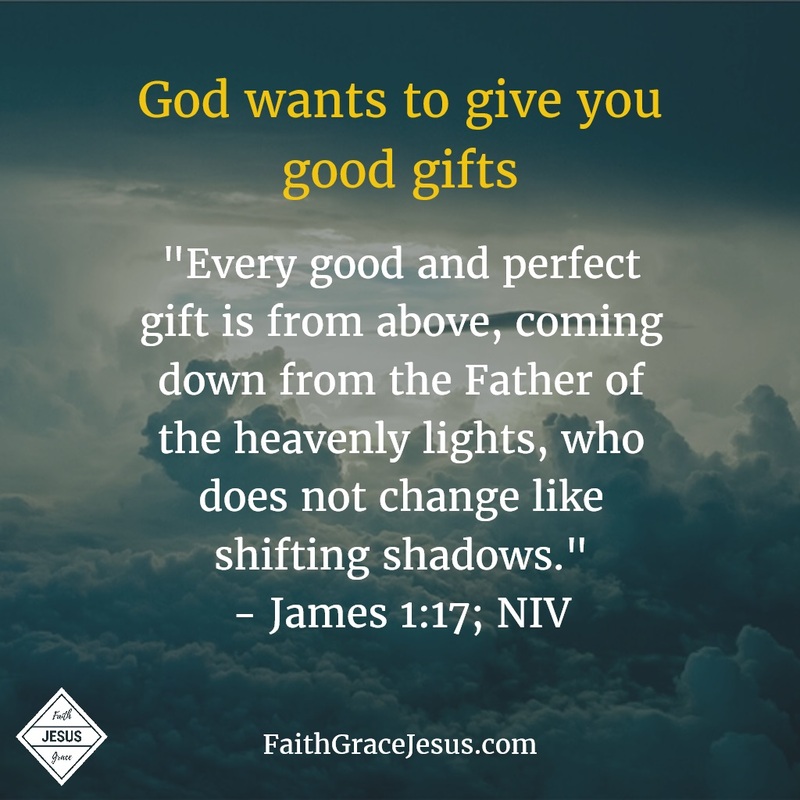 God — your heavenly Father — gives good gifts. And He wants to shower you with good gifts. You don’t have to understand His plan all the time; you just “have to” believe. He will work it all out for your good. Trust Him.